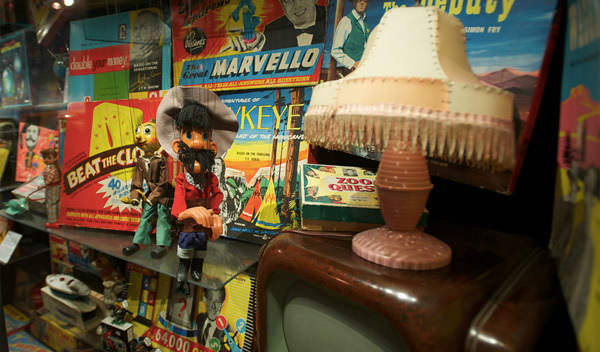 The museum of brands is a relatively new collection to our amazing groups of London museums. Although it has existed for 27 years it is only since 2005 that it has been located In London. Some may think that this is a strange subject matter for a museum but it does in fact hold a great significance in our social history. A it charts how well known and not so well known brands have evolved through the years and how we have changed with them. What's On at the museum. 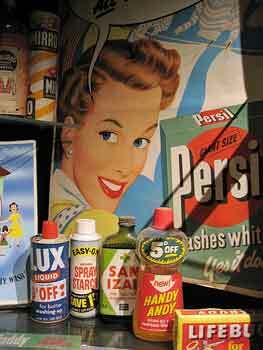 The museum takes you through a time tunnel which charts over 150 years of British consumer history and contains over 12,000 items covering subjects such as packaging, toys, magazines, travel, souvenirs, fashion and design to name but a few. The collection was amassed over a 45 years period by a man called Robert Opie who felt that by collecting and showing these items together it gives us a better overview of our consumer journey. Listening to consumers needs, manufacturers have made their products faster to open and better to reclose, quicker to dispense and easier to dispose of. Packs have become attractive objects kept for pleasure and even adapted for ongoing use when empty. Yet, in our competitive society, manufacturers have continually strived to reduce their costs and keep packaging to a necessary minimum, while maintaining the primary need to protect the product through each stage of its journey, ultimately delivering good to the consumer. Spending some time amongst this collection really does bring back many fond memories from our past. I think probably most noticeable from the everyday packing items we still use today. Well known brands such as corn flakes and Oxo have been with us for quite some time and it is fascinating to see how the brand has developed with society and how we have grown and changed together. A fun museum and a great way to spend an afternoon, both adults and children of all ages will enjoy this collection.